On Thursday, a federal court in Missoula is expected to decide if the Yellowstone grizzly bear will stay on the endangered species list. 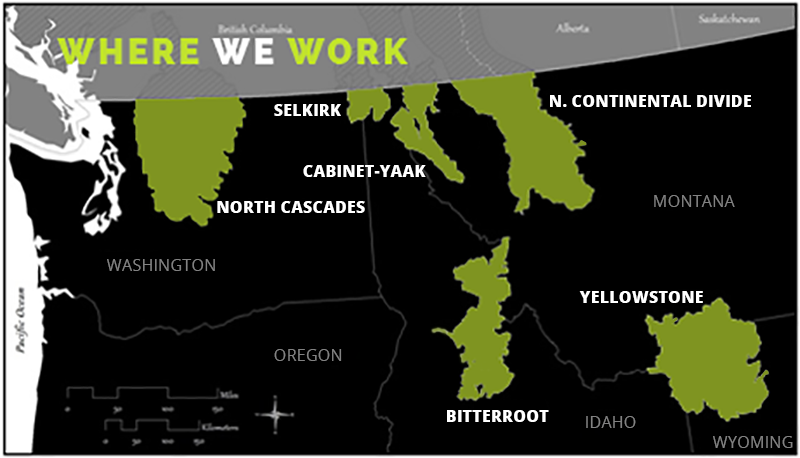 If the court upholds the federal government’s decision to delist the bear, a grizzly hunt will begin September 1 in Wyoming and Idaho. Montana Fish, Wildlife and Parks officials killed a grizzly bear along the Marias River on Monday. 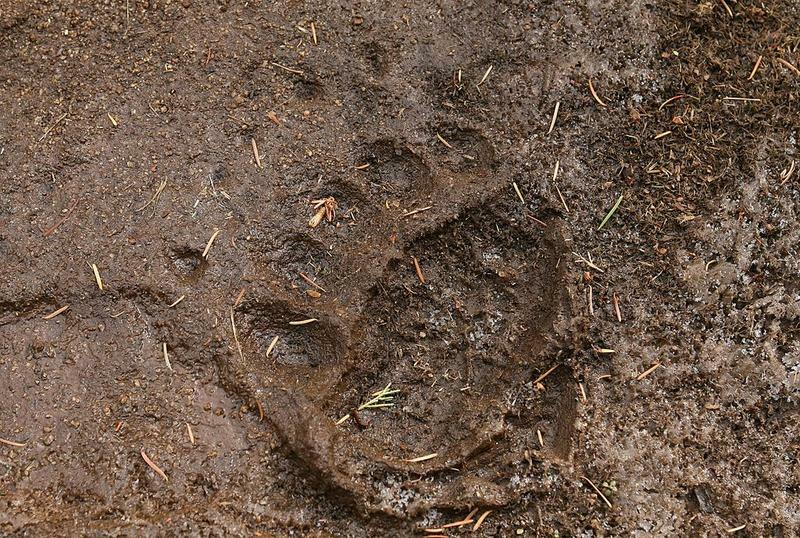 They’d been tracking the bear since it was shot by an area resident on July 26. 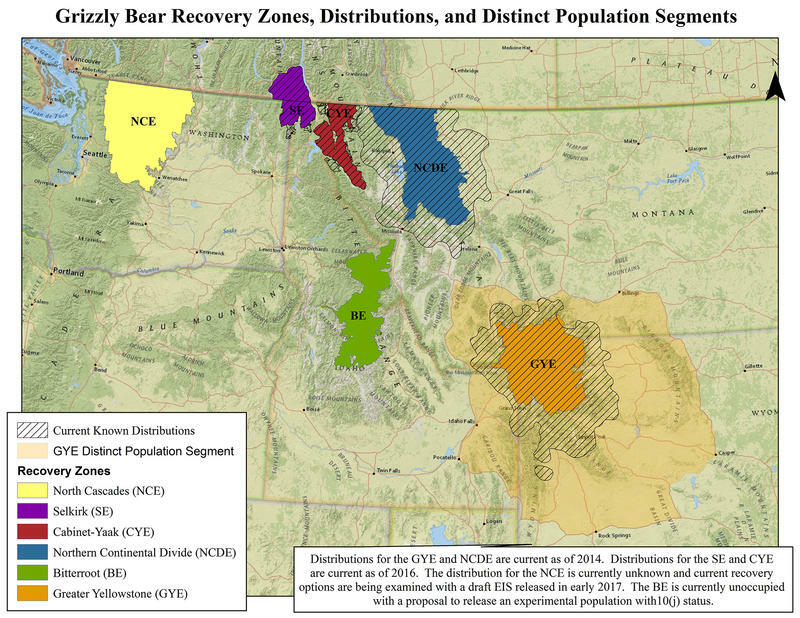 The Montana Fish and Wildlife Commission has set official goals for the number of grizzly bears in the Northern Continental Divide Ecosystem if the animal is taken off the endangered species list, as is expected later this year. 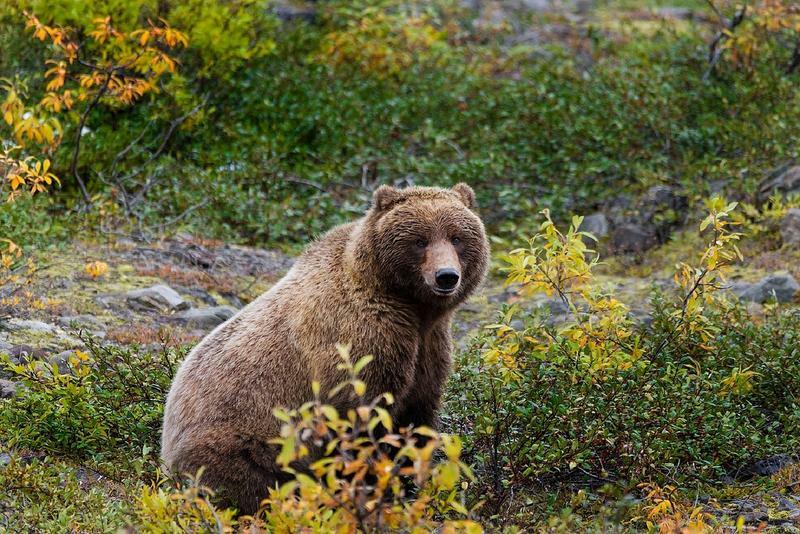 The Montana Fish & Wildlife Commission will consider a rule Thursday for maintaining a healthy number of grizzly bears in the Northern Continental Divide Ecosystem, in anticipation of the animal being taken off protections under the endangered species list.